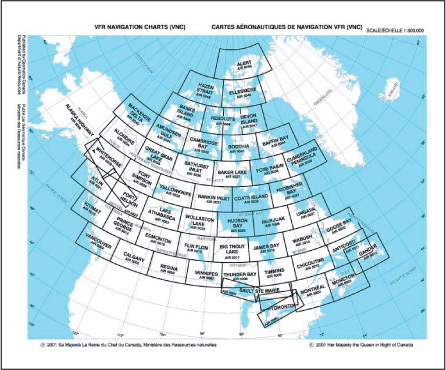 Canadian VNC charts have a scale of 1:500,000 and are the standard aviation chart used for VFR cross country flights. Retail price: $24.95 Each (current edition will be sent). Canadian VFR Terminal Area Charts (VTA) have a scale of 1:250,000 and are the standard chart used for flights within the terminal airspace surrounding Canada's major controlled airports and include important information such as standard terminal VFR arrival/departure procedures, local landmarks, frequencies etc. Retail Price: $24.95 (current edition will be sent).